LIVE IN THE HEART OF ST. MATTHEWS! 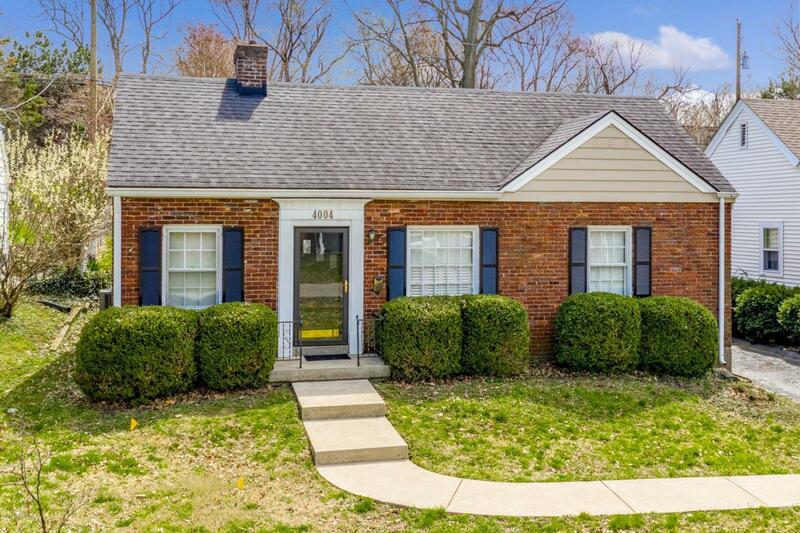 Move right in to this adorable 3 bedroom, 1.5 bath brick ranch home. 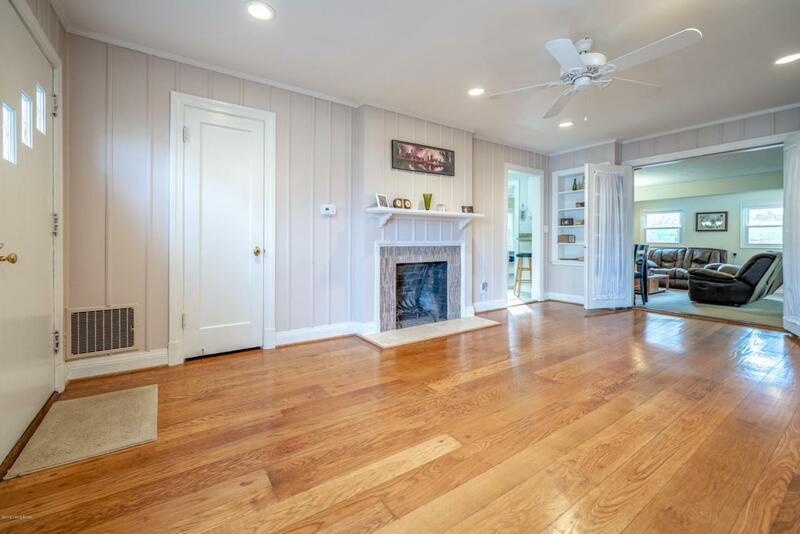 As you enter, you will find gorgeous hardwood floors, custom built-ins, and a charming tiled fireplace. Galley kitchen has granite countertops, tiled backsplash, and plenty of cabinets. Beyond the kitchen is a laundry room with stackable washer/dryer (will remain.) 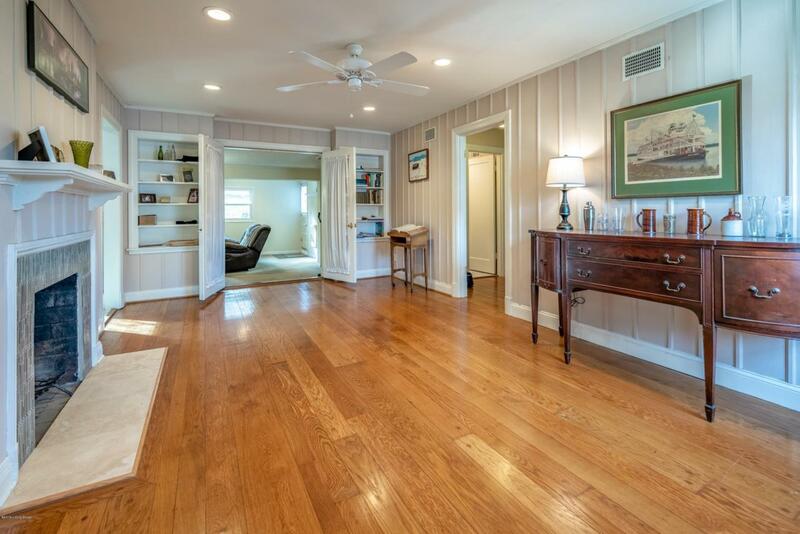 There are two bedrooms with hardwood and an updated full bath. 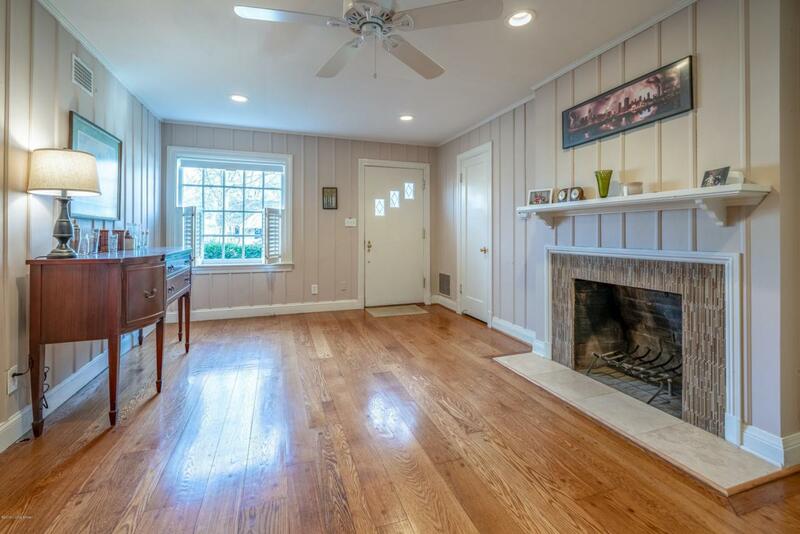 Step down into the large living room with exposed brick, a dining space, 1/2 bath, and smaller 3rd bedroom (currently being used as a workout room.) Plenty of storage is accessible in the attic with pull down stairs. Enjoy spring weather sipping your morning coffee on the new paver patio!The yard is very manageable, featuring a fenced back yard and detached garage. Close to Seneca Park, and many St. Matthews restaurants, hospitals and shops. Don't miss out on this one! !